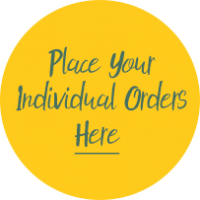 Place your individual orders to stay qualified to earn commissions. All orders from this catalogue earn Residual Commissions in our 3 x 10 Matrix. 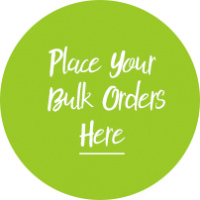 Place your bulk orders to increase your commissions. All orders from this catalogue earn Residual Commissions in our 3 x 10 Matrix. Enrollment orders only. 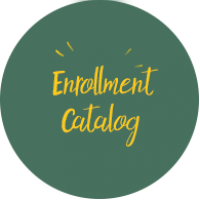 Product Access is available through enrollment only. * All international orders may be subject to import custom fees.